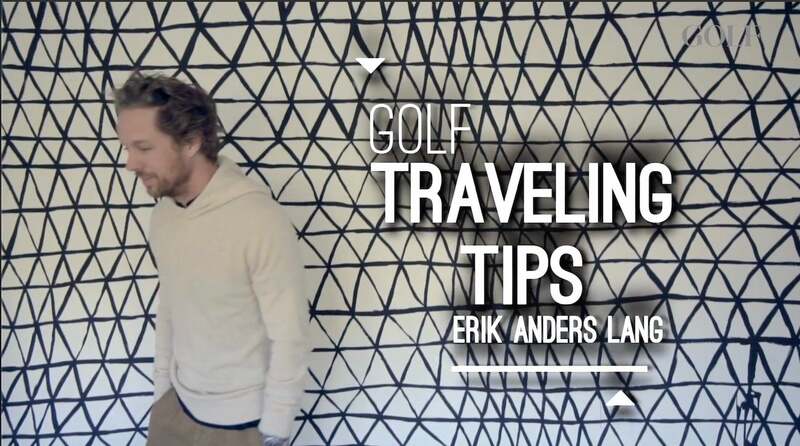 Anders Lang gives you his best style advice for what to wear to certain courses and the essentials to pack for your next golf trip. GOLF contributing style editor Wendell Brown shares the best and worst Sunday winning looks from the last 30 years. If you’re tired of going with the usual hat-and-polo combo, these 21 unique items from the Masters merchandise center offer a refreshing alternative. 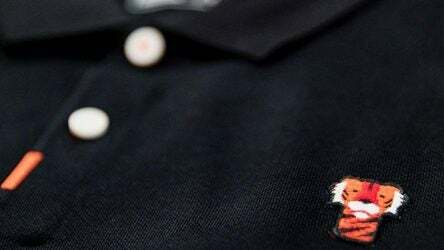 Interested in acquiring the Nike “Frank” polo Tiger Woods wore at the Masters? It costs a lot more than you’d expect. Masters 2019: What’s that logo—and pin—on Rory McIlroy’s shirt? Rory McIlroy’s familiar Nike Swoosh was replaced with something entirely different on Wednesday of the Masters. Yo, Gear Guy! 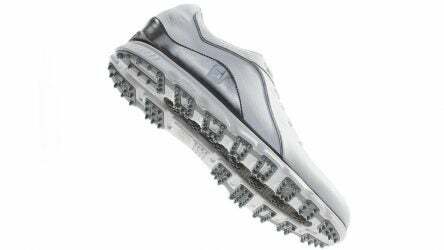 Are spikeless golf shoes really as good as spikes? This week, our resident dimplehead tackles the performance of spikeless golf shoes, the advantages of face-balanced putters, and trends in reminder grips. Tiger Woods and Nike have released his 2019 Masters scripting, and they’re making a statement that starts with his collars. Nike’s Jordan shoes are a tradition unlike any other, and it’s about time a Masters-theme pair was designed. 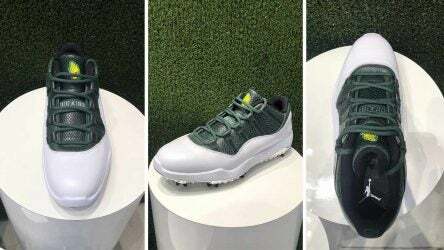 On April 12, Nike will release the Jordan XI golf shoe that pays homage to Augusta National. 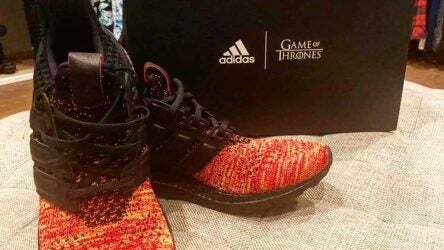 With the return of Game of Thrones on the horizon, fans everywhere are fired up—including Sergio Garcia, who showed off new Adidas shoes on Instagram. “Fury” isn’t an emotion often associated with golf footwear. 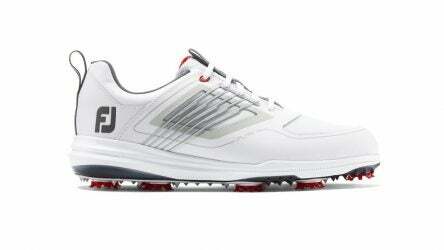 But wait until you read about FootJoy’s newest kicks featuring athletic styling.